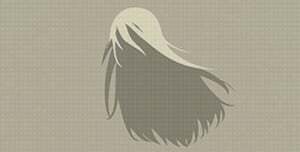 A2 Wig is a Key Item in NieR: Automata. "[Accessory] A long-haired wig for A2." Received after completing Route C for the first time. I like A2 with short hair, but I&apos;m glad they also give you the option to give her back her long hair.